TravelpharmTravel AdviceMeasles Outbreaks On The Rise, What Can We Do About It? The number of measles cases in the UK is on the rise, so what can be done about it? When we think of travel and travel health risks/diseases, Measles is probably not one that comes to mind. But elsewhere in the world, Measles is responsible for approximately 90,000 deaths per year. Public Health England has unfortunately reported 120 cases of measles circulating in the UK in recent months. The areas affected are West Yorkshire, Cheshire, Liverpool, West Midlands, Surrey and Greater Manchester. Interestingly these cases have links to European travel where measles is common. Currently, ongoing outbreaks are being observed in Romania and Italy amongst many others. Fit for travel has an updated list as per December 2017 detailing ongoing outbreaks¹. It is important when travelling to consider your immunisation status against measles, have you had a measles vaccine or did you have measles as a child? Many countries you may travel to will have measles circulating. If you were born pre-1970 then there is a good chance you had measles as a child. Until this point measles was considered a childhood illness and there is a very good chance you are immune. Unfortunately due to “research” published linking vaccination to autism (which has since been withdrawn) and the anti-vax movement we are seeing a resurgence in cases of preventable diseases like measles. UK vaccination rates against measles currently stand at 95.6% of children receiving 1 dose of MMR before their 5th birthday, which thankfully exceeds the WHO’s global target. All 120 cases reported within the UK had not received a full course ie 2 doses of the vaccine. 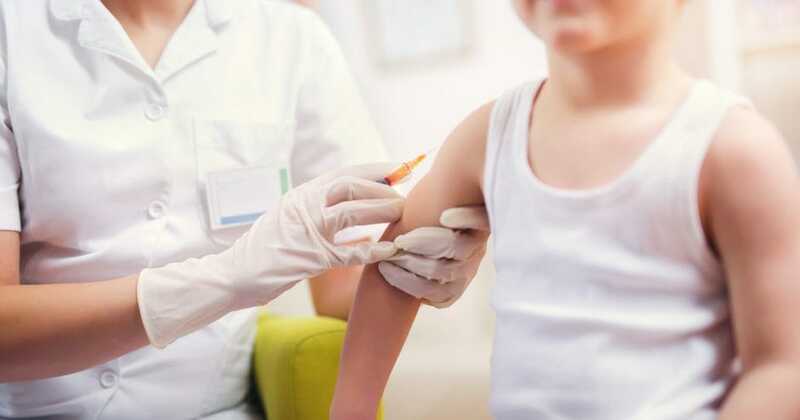 If you need an MMR vaccine then it is freely obtainable at your GP surgery or via private clinics and is administered as two injections separated by 1 month.